Reference: Pat Messina Singer, Artist. 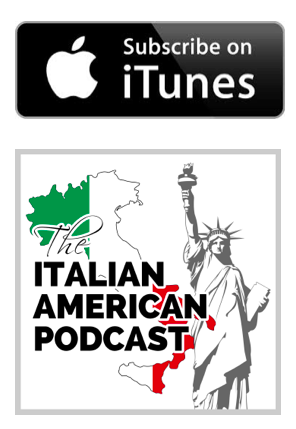 In this episode of The Italian American Podcast , we talk with two guests who are both listeners of the podcast and who both have a passion for their heritage that they have turned into very special projects focused on keeping Italian American traditions alive . Our first guest is Dominic Condo, author of A Little of This and Some of That: Recipes and Memoirs from an Italian-American Food Blogger. 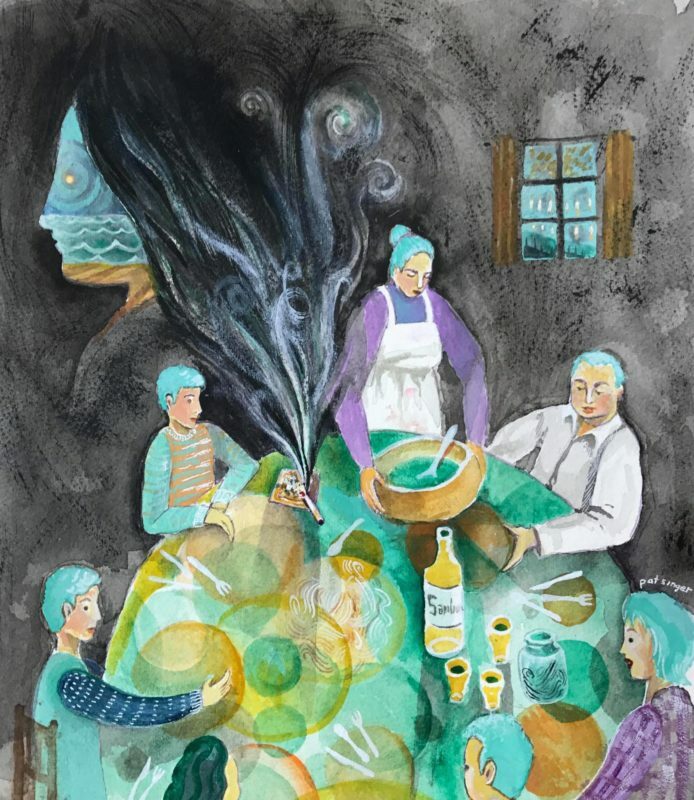 Our second guest is Michelle Messina Reale who is very passionate about Italian American authors and has started an outlet for them called Ovunque Siamo. Dominic Condo was born and raised in South Philadelphia, now living in the Philly ‘burbs of Drexel Hill. 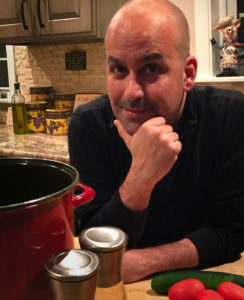 He enjoys sharing traditional (and personally updated) Italian American recipes and the family stories that go along with them. Although he is not a professional chef, or have any formal training or professional experience, he’s always had a passion for cooking. His skills are very old school. It’s not often that he deals with exact measurements. Dominic grew up with “a pinch of this,” “some of that,” “a little more over there!! !” It’s a skill that most Italians and Italian-Americans pride themselves on. 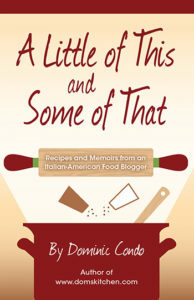 In 2017, Dominic published his first book, A Little of This and Some of That: Recipes and Memoirs from an Italian-American Food Blogger. Michelle Messina Reale is the creator of a project and website called Ovunque Siamo, providing an avenue for the voices of Italian American authors to be heard. 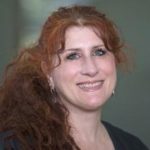 Michelle is an Associate Professor at Arcadia University in the suburbs of Philadelphia. She is a poet, researcher and social activist and is super passionate about Italian American authors. Enjoy your favorite shows from channels Canale 5, Italia 1 and Rete 4 with Mediaset Italia for $10/month. Plus taxes. Plus, get a $100 AT&T Visa® Reward Card when you sign up with qualifying DIRECTV® service, WITH 24-MO. AGMT. REDEEM W/IN 75 DAYS (CARD W/IN 4 WKS). Ends 6/30/18. Call 877.778.4794 today.